The following article contains the results and decklists from the 2017 Japan Championship, which is the equivalent of their National Championship. Editors Note: If you are not too familiar with what the cards not yet released in America do, it may be a good idea to check out the card translations section covering some of the more important unreleased cards. You needed 3 CSP [Championship Points] to participate in Japanese Nationals. Players who earned 5 CSP or won a Champions League [Regional Championship] were awarded round 1 byes. Best of 3, 50 minute swiss with best of 3, 50 minute top cut. 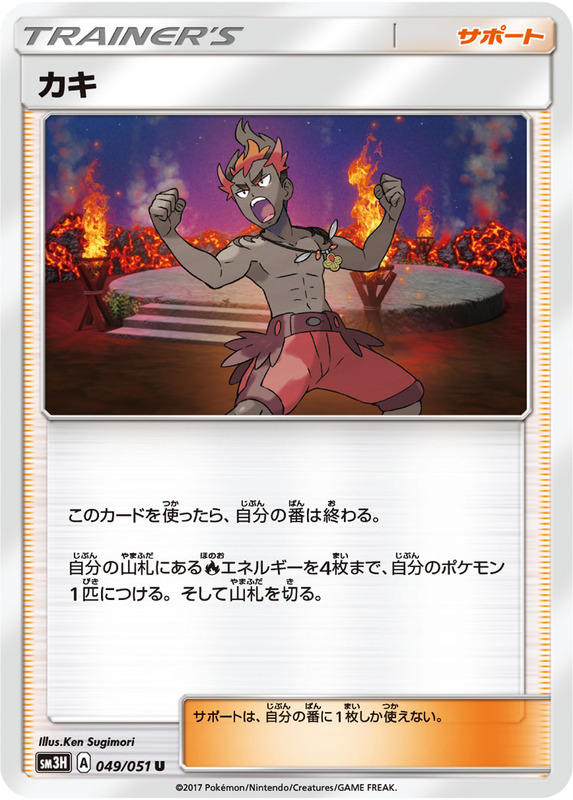 The format was XY-SM3 [Burning Shadows]. 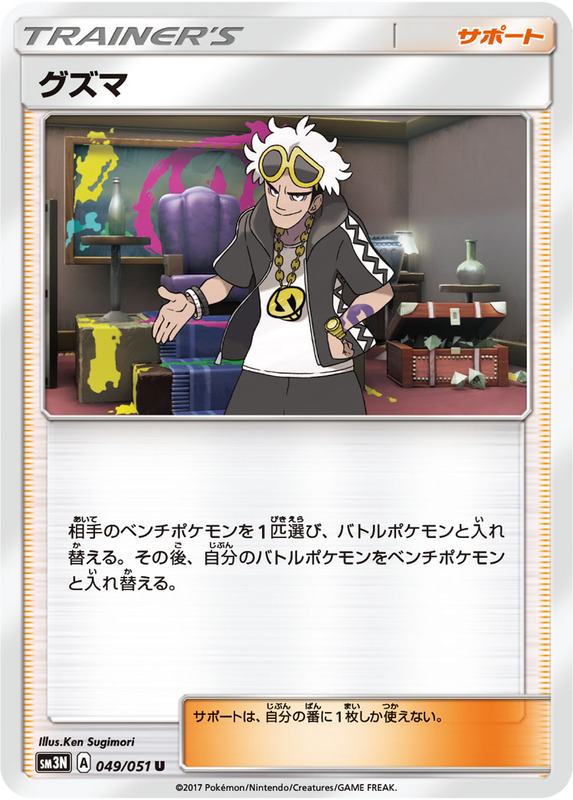 All translations are from Pokebeach.com. 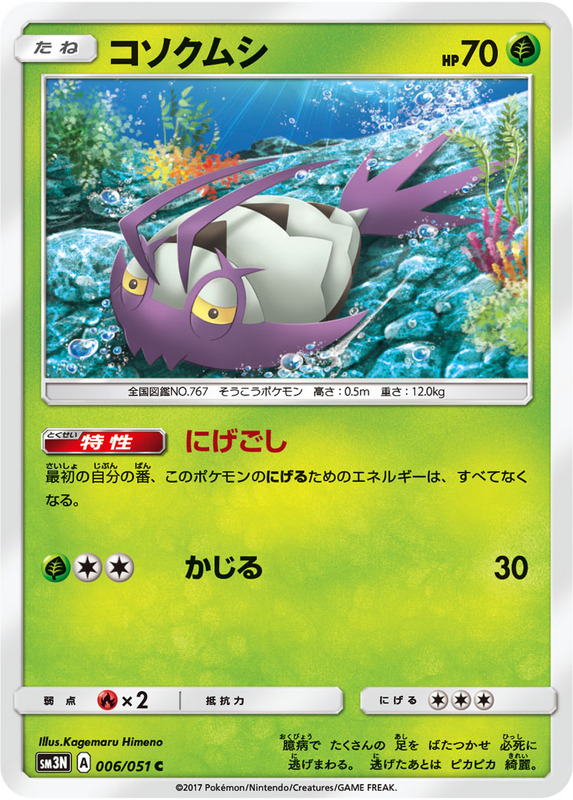 Check out Pokebeach.com for the latest Pokemon news and translations of new cards from Japan. 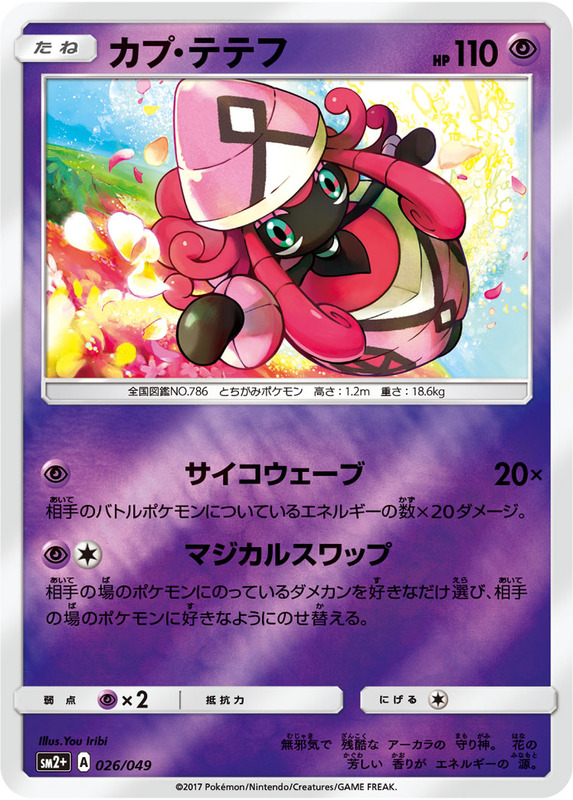 Ability: Secret Spring: Once during your turn (before your attack), you may attach a [Y] Energy card from your hand to 1 of your Pokemon. [Y] Infinite Force: This attack does 30 damage times the amount of Energy attached to both Active Pokemon. [Y] Twilight GX: Shuffle 10 cards from your discard pile into your deck. 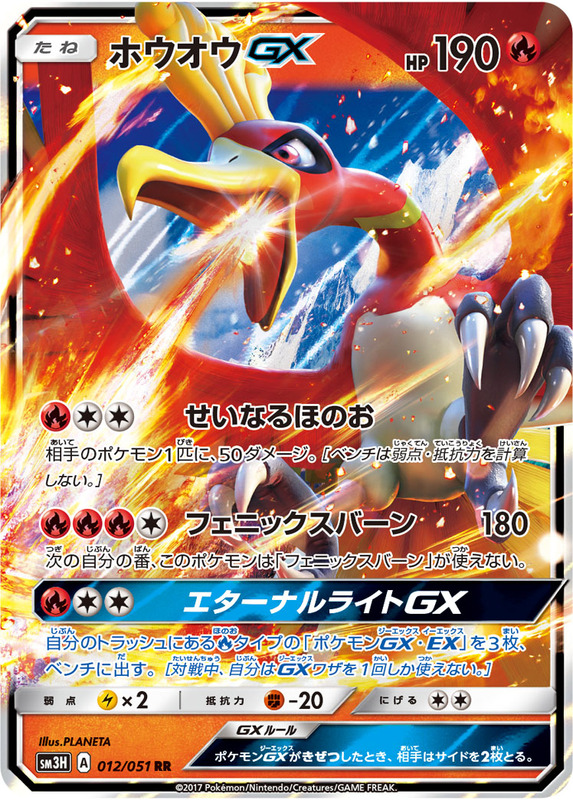 (You can’t use more than 1 GX attack in a game). [Y] Sparkling Prayer: Search your deck for a card that evolves from 1 of your Pokemon and put it onto that Pokemon. (This counts as evolving that Pokemon.) Then, shuffle your deck. [Y][C] Diamond Storm: 30 damage. Heal 30 damage from each of your [Y] Pokemon. [P] Psycho Wave: 20x damage. This attack does 20 damage times the number of Energy attached to your opponent’s Active Pokemon. [P][C] Magical Swap: Rearrange the damage counters on your opponent’s Pokemon in any way you like. Prevent all damage done to this Pokemon by attacks from [C] Pokemon. [C][C][C] Prismatic Burst: 10+ damage. 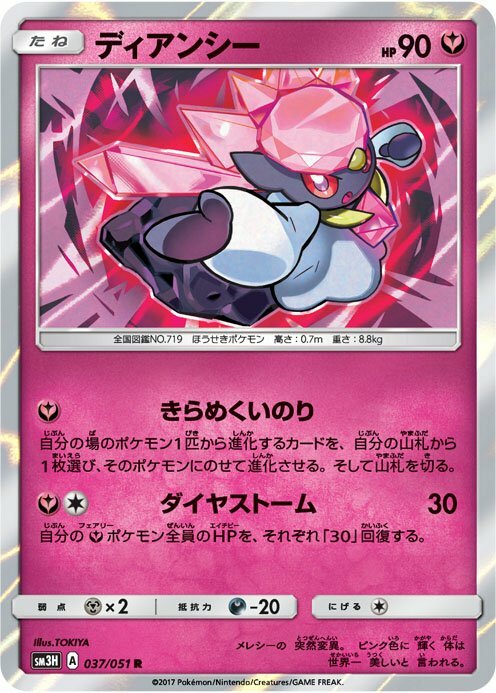 Discard all [P] Energy from this Pokemon. This attack does 60 more damage for each card you discarded in this way. During your first turn, this Pokemon’s Retreat Cost is 0. [G] First Impression: 30+ damage. 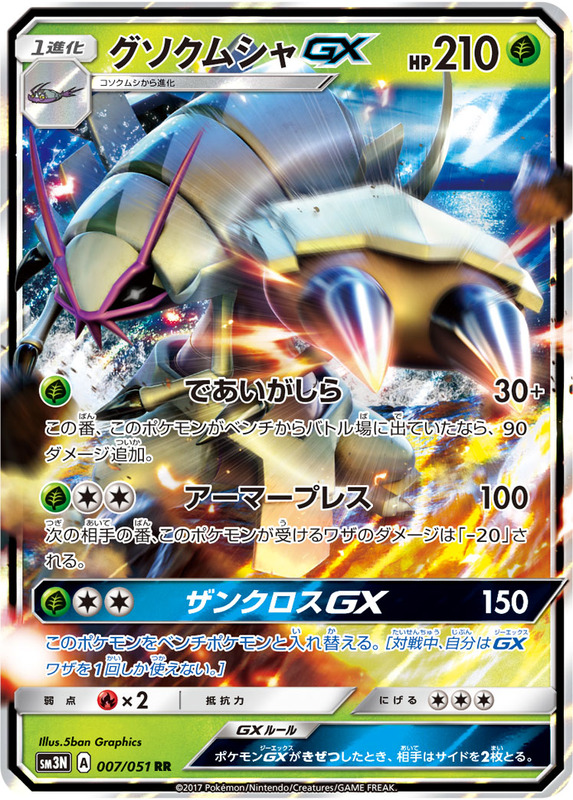 This attack does 90 more damage if this Pokemon became your Active Pokemon during this turn. [G][C][C] Armor Press: 100 damage. 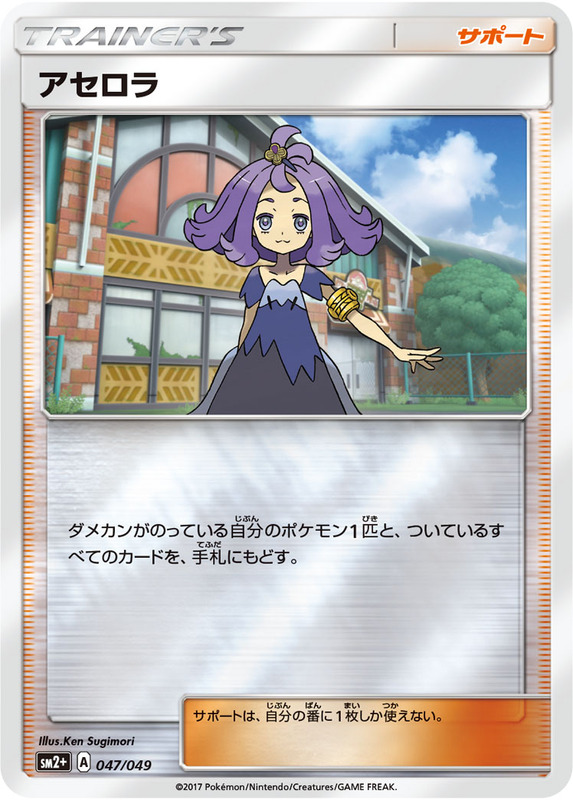 During your opponent’s next turn, this Pokemon takes 20 less damage from your opponent’s attacks. 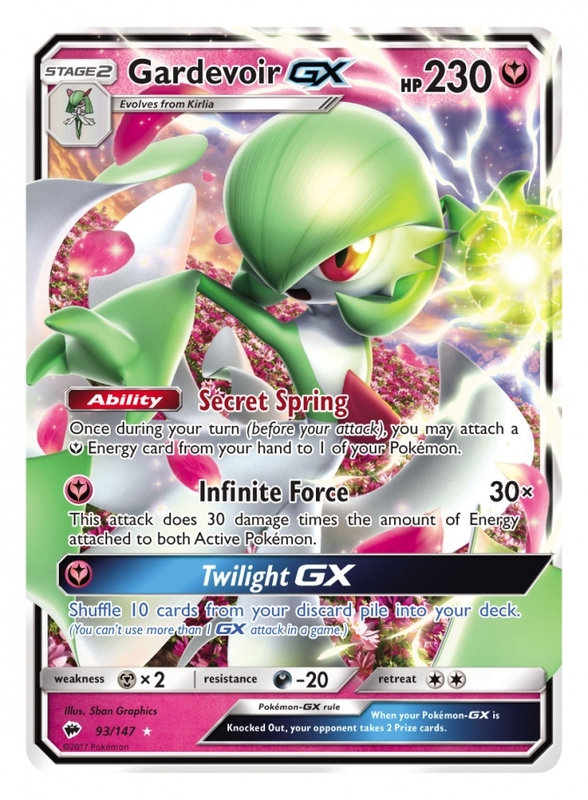 If your Pokemon-GX is Knocked Out, your opponent takes 2 Prize cards. [R][R][R][C] Phoenix Burn: 180 damage. This Pokemon can’t use Phoenix Burn during your next turn. 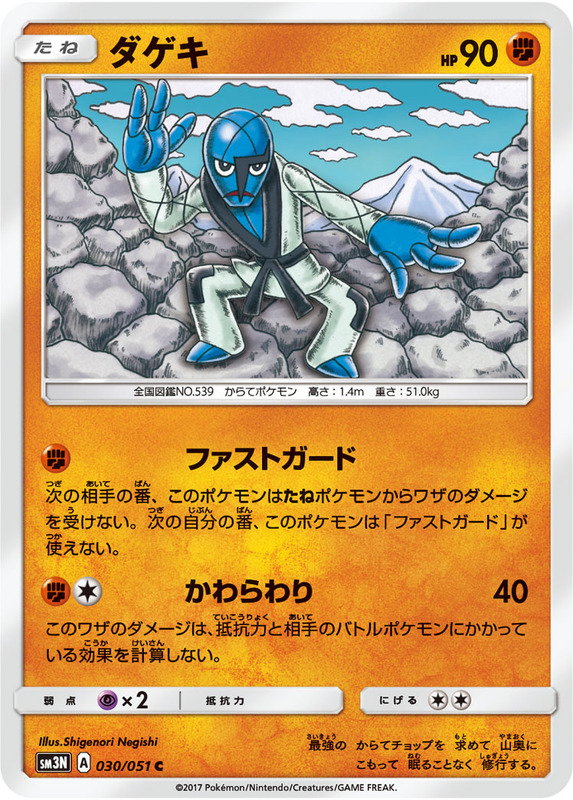 [F] Quick Guard: During your opponent’s next turn, prevent all damage done to this Pokemon by your opponent’s Basic Pokemon. This Pokemon can’t use this attack during your next turn. [F][C] Brick Break: 40 damage. 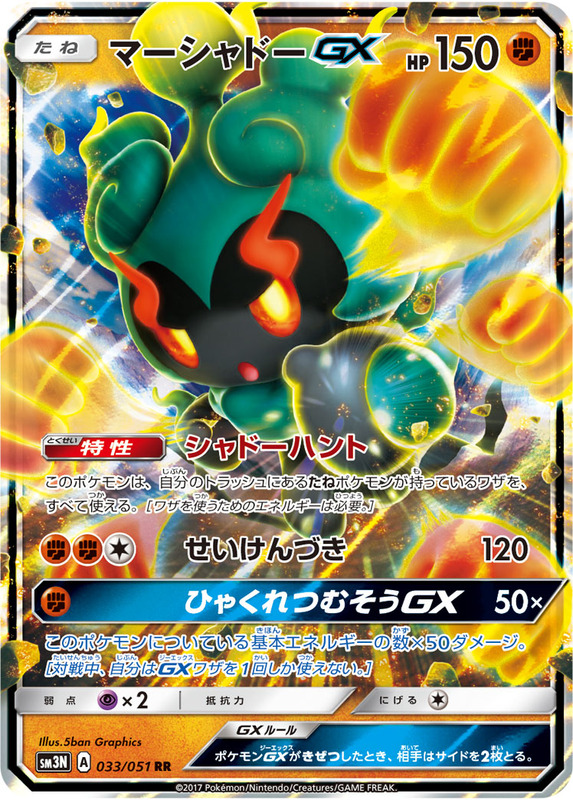 This attack’s damage isn’t affected by Weakness, Resistance, or any other effects on your opponent’s Active Pokemon. Switch your opponent’s Active Pokemon with 1 of their Benched Pokemon. Then, switch your Active Pokemon with 1 of your Benched Pokemon. You can only play 1 Supporter card during your turn (before your attack). Choose 1 of your Pokemon with damage counters on it. Return that Pokemon and all cards attached to it to your hand. 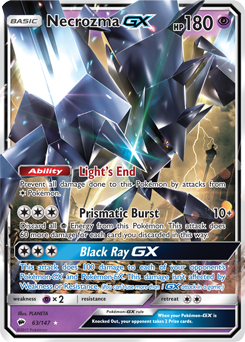 Search your deck for 4 [R] Energy and attach them to 1 of your Pokemon. Then, shuffle your deck. Your turn ends. 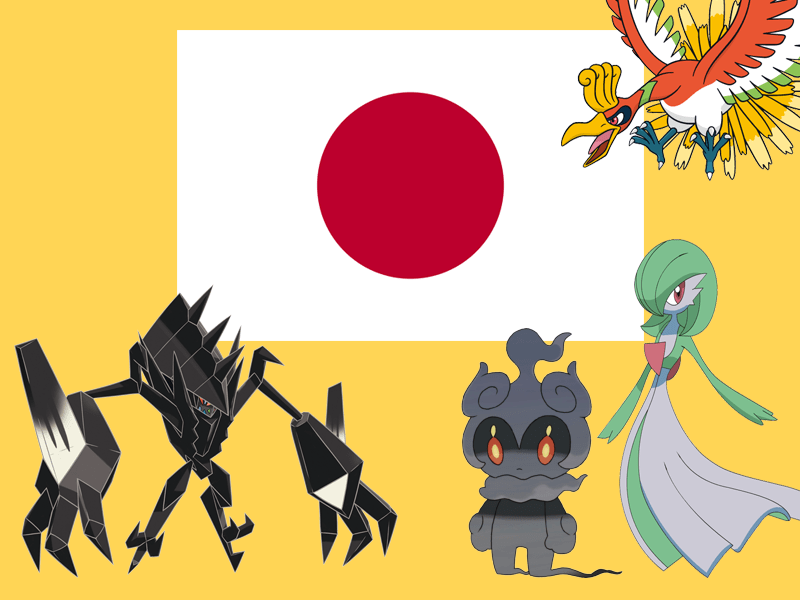 Andrew, I thought you used to have a link to a different website where they had more info on Japanese meta, could you let us know what site that is/was?